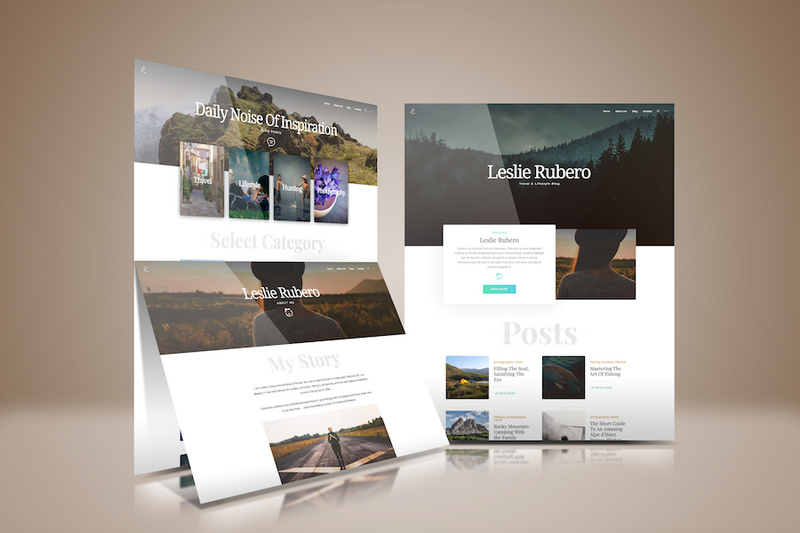 A personal blog-style website for Leslie Rubero. 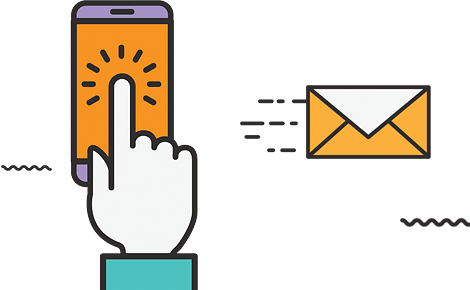 Services provided design, social media profiles creation, social media automation, social media management tools setup, on-page search engine optimisation. Content marketing - content creation, video creation and content distribution.